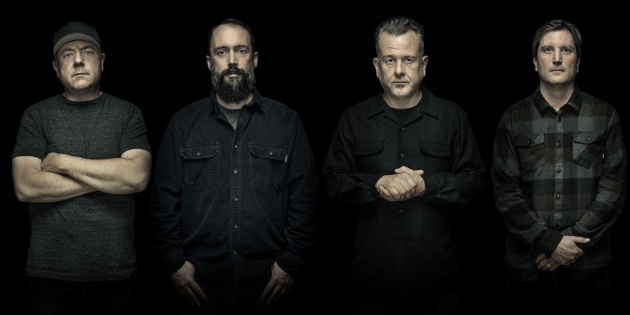 One of the hardest working, hardest rocking bands in all of rock and roll, Maryland’s beloved CLUTCH, announce the first U.S. tour of 2019, in support of their latest release, ‘Book Of Bad Decisions‘. The run will take place between February and March with 17 confirmed dates at this time, yet noticeably absent are any West Coast appearances. You can find the tour itinerary below. Tickets go on sale to the public this Friday, November 16th at 10:00 a.m. HERE. ‘Book Of Bad Decisions‘ was released in September and sold 26,000 copies in America during its first week of availability, giving the group their third consecutive Top 20 album on the Billboard 200. 2019, Album Art, Clutch, Heavy Rock, Rock, Stoner Rock, Tour Dates, U.S.